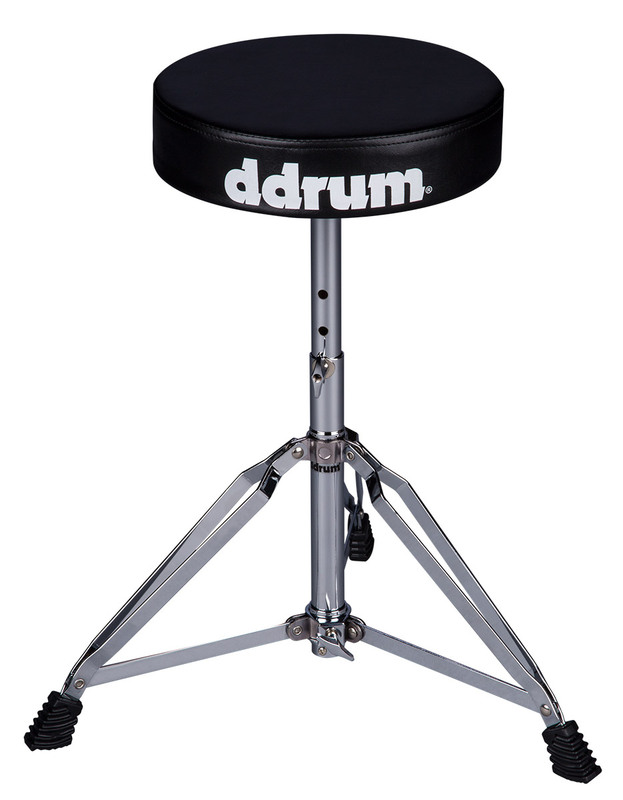 Light weight throne from ddrum's RX series. Great for the drummer with limited space and on the go. 280 mm diameter round top seat with 19" to 25" height adjustment.